You can create an elegant, dramatic, romantic or eclectic presentation for your commercial business using outdoor landscape lighting. 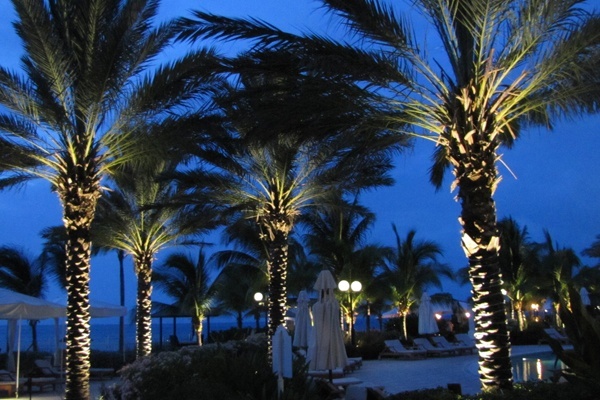 Not only does landscape lighting assure you will stand out in the crowd, it will also beautify & secure your property. Renown designer Robert Singer has been a pioneer in commercial lighting since 1990. 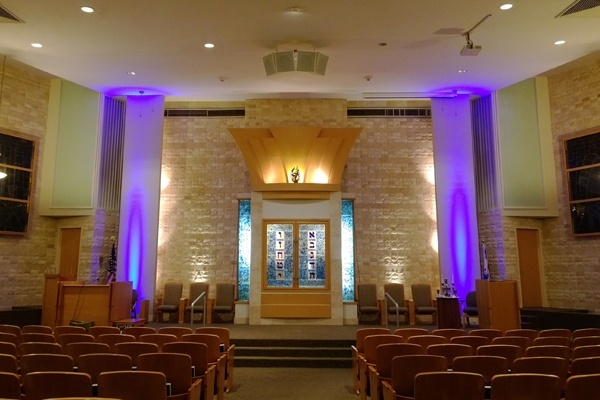 He has brought light to many local restaurants, fabulous hotels, nightclubs, religious buildings and temples, and many other commercial institutions that have gained greatly by the exterior landscape lighting. These trees glowing and overlooking the Atlantic Ocean used to have rope lighting twisted around them. Lite It Up has transformed this property into a more romantic and elegant setting on the beach.